Who shot Lucy Watson’s estranged brother, the popular high school teacher who brought snacks for the staff and volunteered to help troubled students? When Lucy Watson returns to her hometown in New Hampshire to bury her brother, she learns law enforcement is looking into several suspects. But soon the search for the killer grows intensely personal for Lucy. The police discover a fierce argument occurred the day of the murder between Lucy’s brother and his best friend Liam McAllister, Lucy’s first love. The cops shift their focus to Liam. 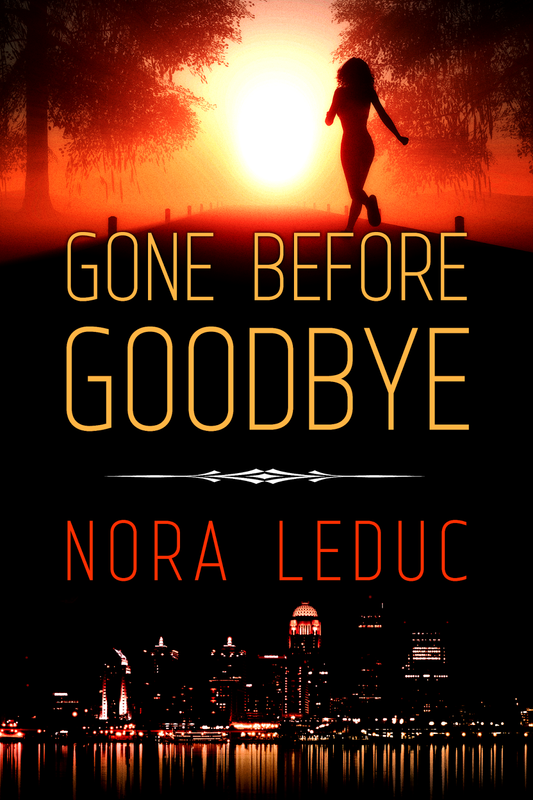 Determined to get justice, Lucy becomes involved in the mystery and must choose to put her faith in Liam one last time, or face the truth; she is in love with her brother’s murderer. His words triggered feelings she couldn’t hide or control. She kissed him with a hunger that had been lurking deep inside. For a moment, she forgot worries and fears. Then she moved away from him. Hadn’t she been the one discouraging their relationship? Her cheeks burned. His hand came around her waist, and the familiar glint lit his eyes. “I want us to spend tonight together.” He searched her face. Hope whirled and rose higher. “What do you say, Luce?” His voice was low, husky. He smiled, bent to kiss her, and stepped back. “Hold on.” He walked to the window. 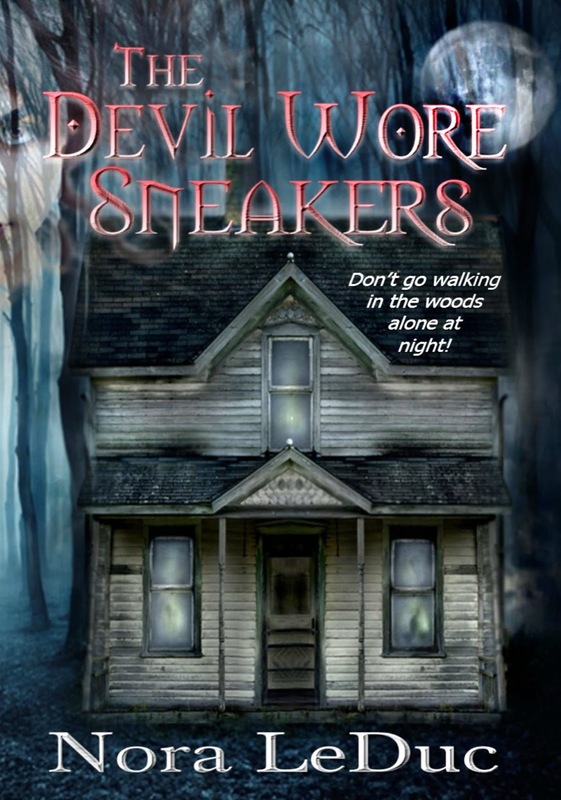 The Devil Wore Sneakers is Nora’s second book in the series— Love and Mystery in the 6-oh-3. Book three is in progress. 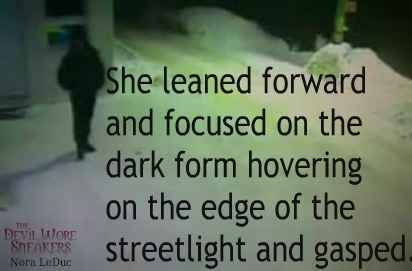 She lives in New England where she binges on Investigation Discovery, true crime shows, and stories of romance. If you enjoyed The Devil Wore Sneakers, please leave a review at Goodreads.com, Amazon.com, or your favorite online retailer. 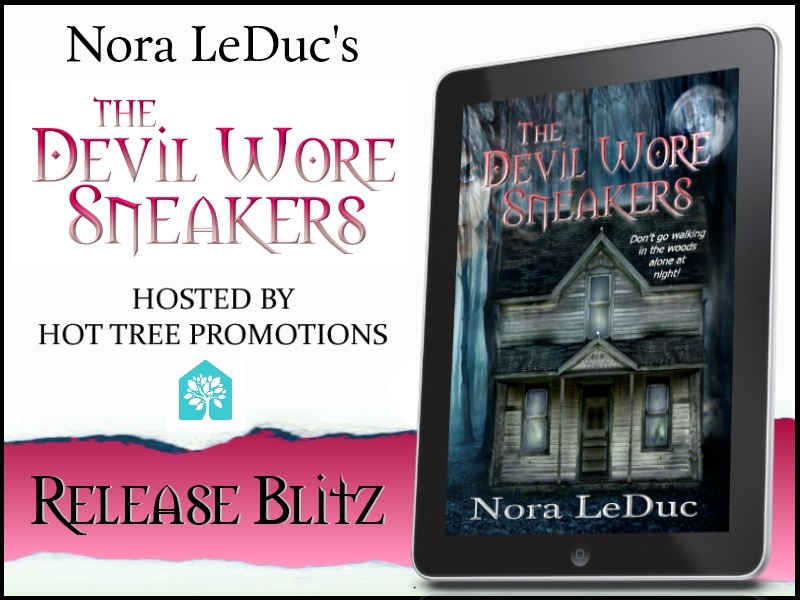 Nora would love to hear what you liked best in this story so she can continue to write the type of books you love to read. Drop her a email at Nora LeDuc@ yahoo.com. 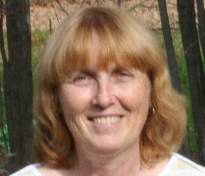 And be sure to check Nora’s website: NoraLeDuc.com.